Beyoncé and Jay-Z Kick off Their Tour by Finally Sharing Photos and Videos of Their Baby Twins! 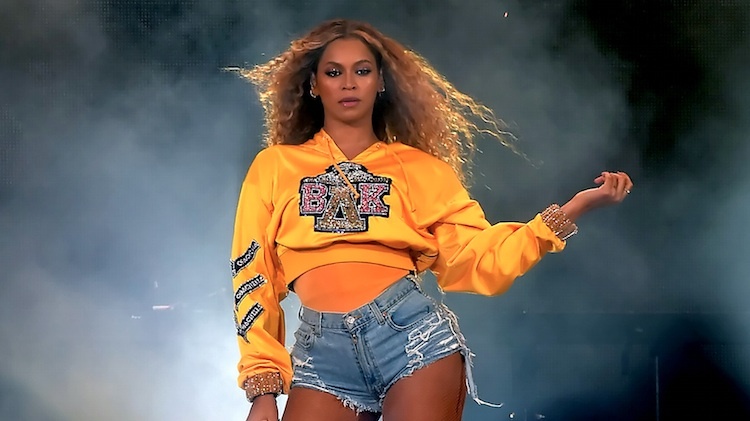 Fans Are Crazy in Love With Beyoncé's Coachella Performance, Which Included a Destiny's Child Reunion! Beyoncé Clearly Didn't Want Blue Ivy Stealing the Spotlight From Her New Hair!